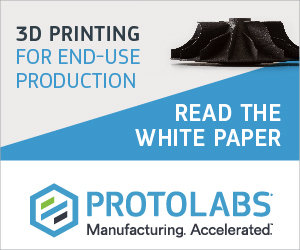 If anything is clear since the launch of our 3D Printing Jobs service, it’s that opportunities in the industry are booming. Roles in engineering, management, marketing, business development, technical, web development, finance and more are all currently open for applications. Job seekers can sign up here with LinkedIn or an email address to apply for these specialist roles. As a thank you too, we are extending our launch offer, allowing employers to post jobs for free throughout April 2018. Make the most of this limited offer by posting a job here. 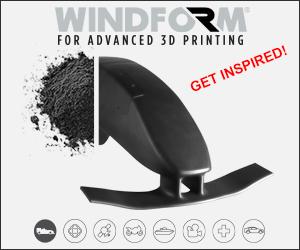 We have extended our launch offer throughout April so recruiters can continue to post 3D printing jobs for free! For anyone seeking a new challenge in additive manufacturing, 3D printing, sales, engineering, technical and web development, we have the latest vacancies for you fresh from the 3D Printing Industry Jobs Board. HP is seeking a wide range of skilled people to join their growing 3D printing team. 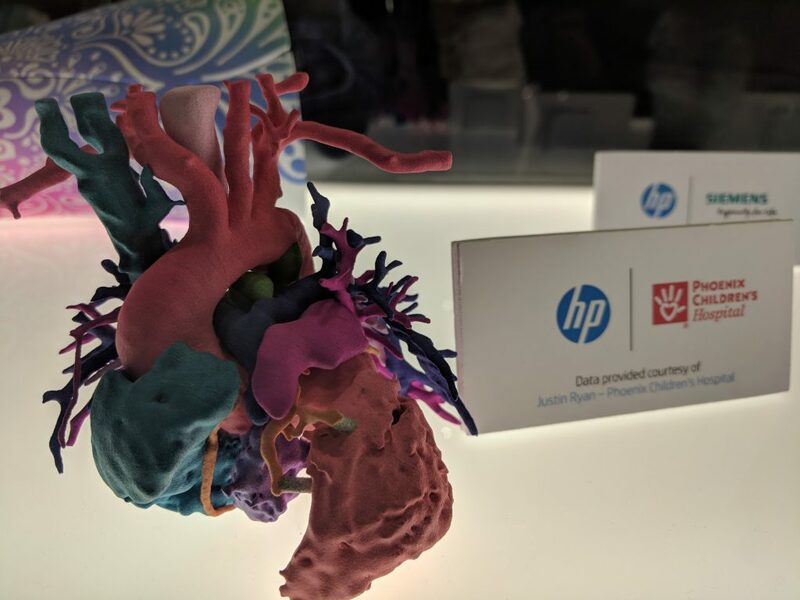 Since joining the 3D printing industry, HP has announced several new products set to shake up the market. Advanced manufacturing CAD developer nTopology is seeking a new candidate to fulfil to the role of Sales Engineer at its headquarters in Lower Manhattan. An entry lever position, the ideal candidate should have basic knowledge of 3D CAD using SOLIDWORKS, PTC CREO, SIEMENS NX, or comparable, and a Bachelor’s degree in Mechanical Engineering or equivalent. 2 years experience in the industry is ideal, but not essential, above all, the person must but self-motivated and ready to work in a fast-paced team oriented atmosphere. Apply to be a Sales Engineer at nTopology here. 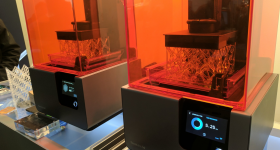 Simplify3D, developer of one of the most popular 3D printing slicing software programs, currently has two new job openings. The company, based in Cincinnati, Ohio, is seeking a C++ Programmer to design and develop desktop applications. Solid in an understanding of UX design, experienced in 3D processing, and comfortable with GUI programming (specifically Qt), applicants will help shape and refine Simplify3D’s development roadmap. 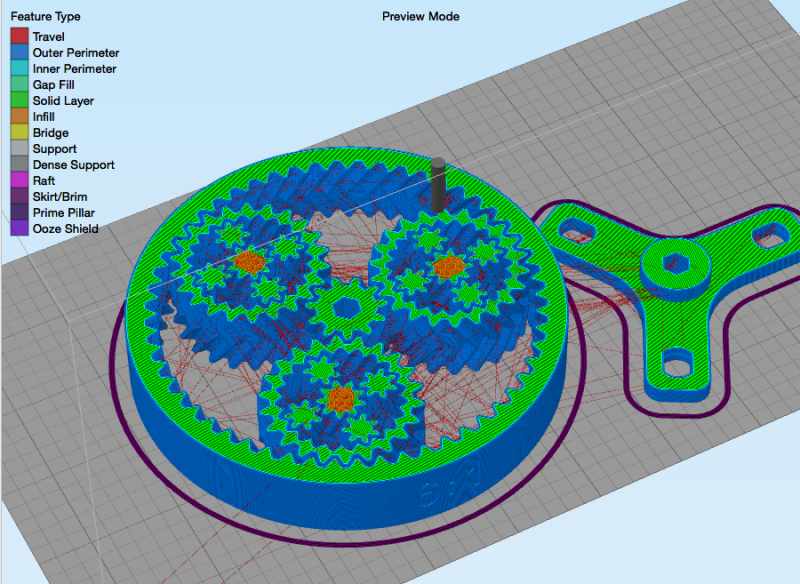 In a second posting, Simplify3D is looking to hire a Full Stack Web Developer. 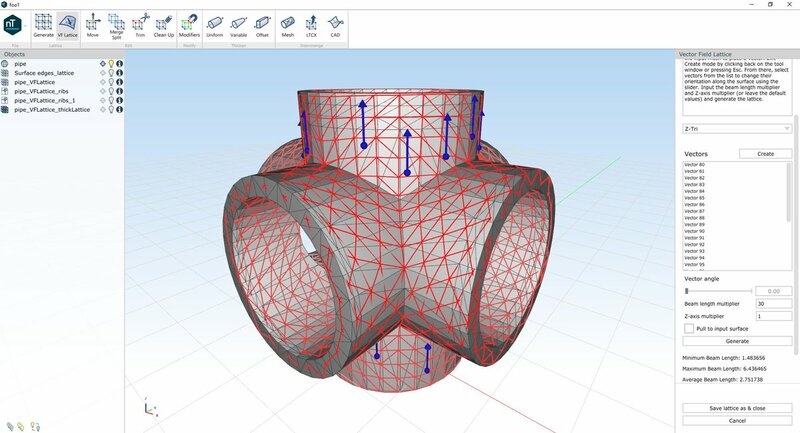 Applying a passion for new technologies, and 3D printing in particular, the ideal person should be capable of building web application with a robust set of services and APIs. Candidates should also be fluent in the understanding of core PHP and associated MVC frameworks and skilled with databases like MySQL, raw SQL and associated ORMs. For more information, and to apply for a role either as, C++ Developer, Full Stack Web Developer at Simplify3D, check out the job postings for more details. Established in 1993, CDG UK is a 3D printing, 3D scanning and 3D engineering service bureau based in Alton, a town in East Hampshire, the south of England. The company is looking to fulfil two roles covering both the North and South of the country. 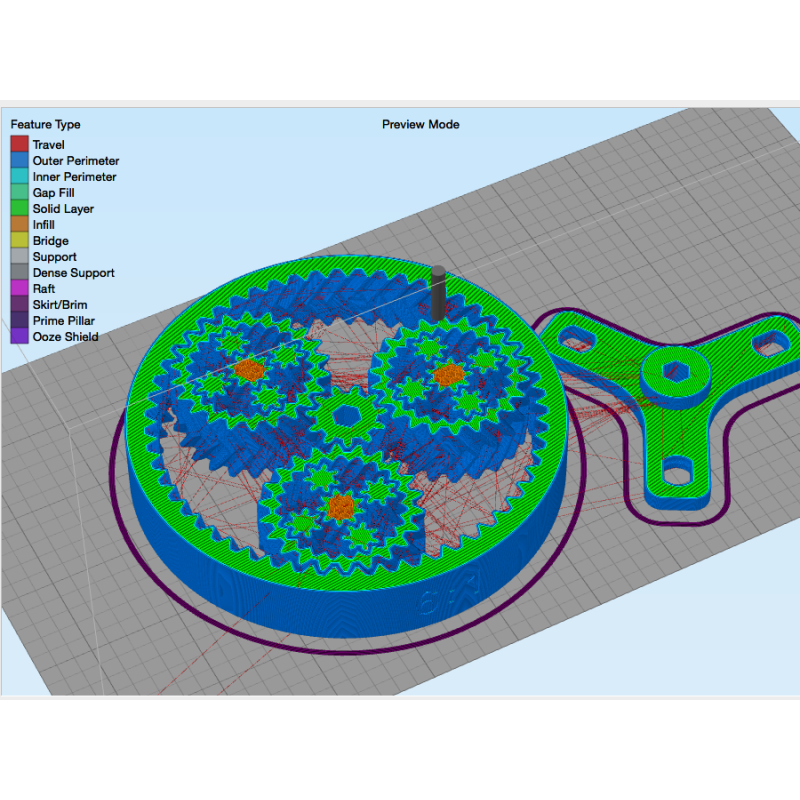 CDG UK’s 3D Printer Technical Service & Support Engineer will provide training, installation and miscellaneous hardware and software support for customers around the UK. The role will specially focus on Multijet printing, Colourjet printing and FDM, but CDG also stocks DLP, SLA and SLS 3D printers. 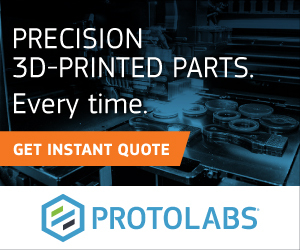 A 3D Printer Sales person will cover a broad range of machines including 3D Systems products, and others applying FDM, DLP, CJP, MJP, MTP, SLA, SLS and DMP/DMLS technologies. 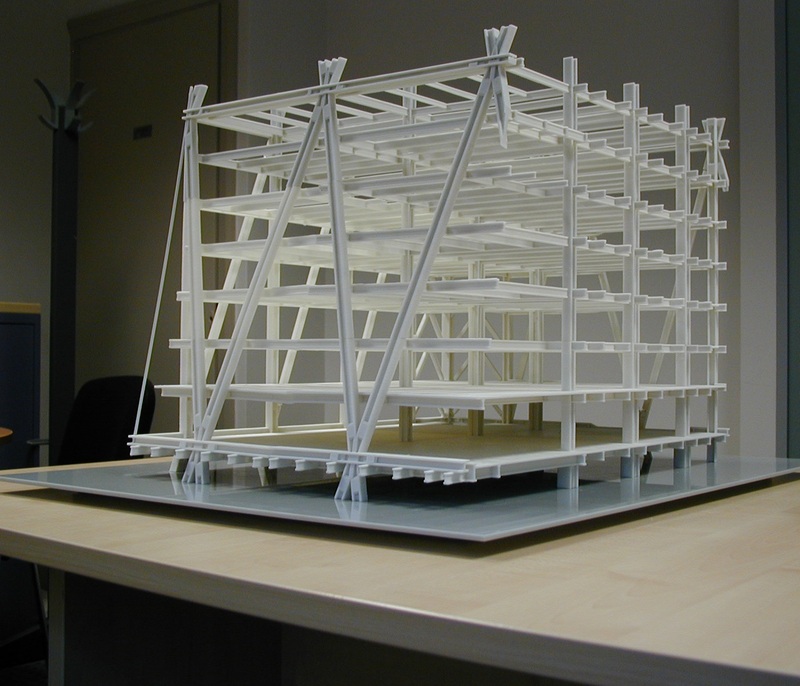 Apply to be 3D Printer Technical Service & Support Engineer [North & South] at CDG UK here. Apply for the 3D Printer Sales position at CDG UK now. 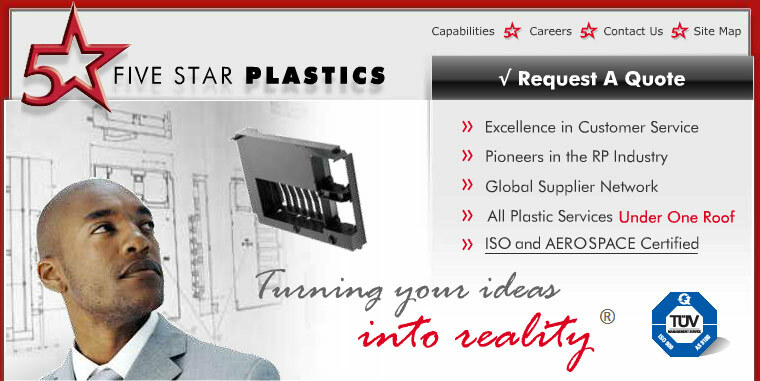 Based in Eau Claire, Wisconsin, Five Star Plastics is a specialist prototyping service. The company is seeking a Casting Technician to build silicone tools, cast urethane models, and finish masters for prototype parts to meet customer requirements. Understanding of basic molding techniques, including of mold splits, undercuts, and venting/gating is a plus. Related trade school or college education is also preferred. 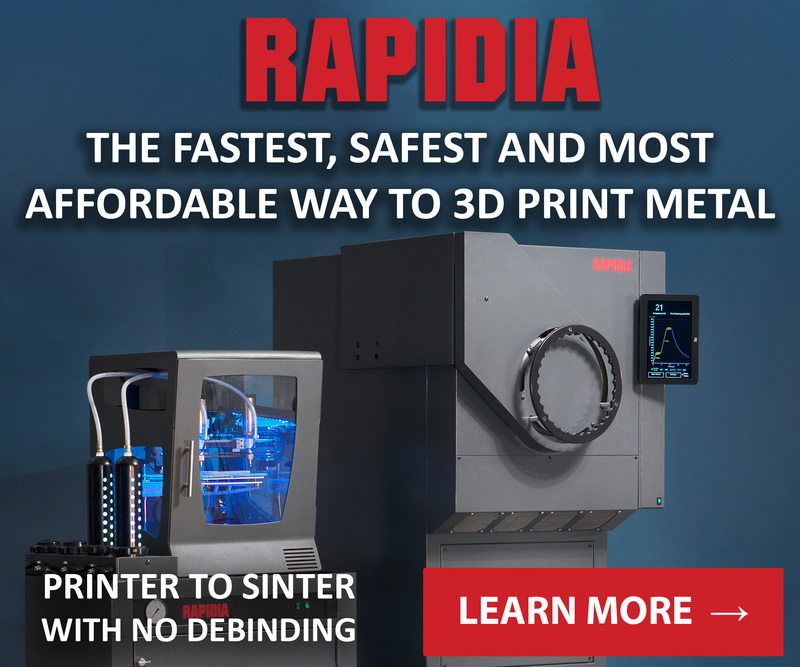 In a second opening, Five Star Plastics is looking for an RTV Tool Maker to efficiently lay up all parts for silicone tool, finish and/or paint RP parts to get them to a level of consistent quality standard, and train new employees on RTV tooling, cast models and finishing techniques. Apply now to be a Casting Technician or RTV Tool Maker at Five Star Plastics. 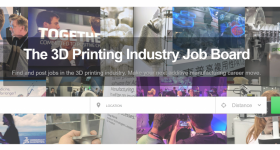 For up to date vacancies and news subscribe to the 3D Printing Industry newsletter, follow us on Twitter, and like us on Facebook. Adjudicate the winners of the 2018 3D Printing Industry Awards here before voting closes.